Welcome to Des Moines and the Iowa Events Center. 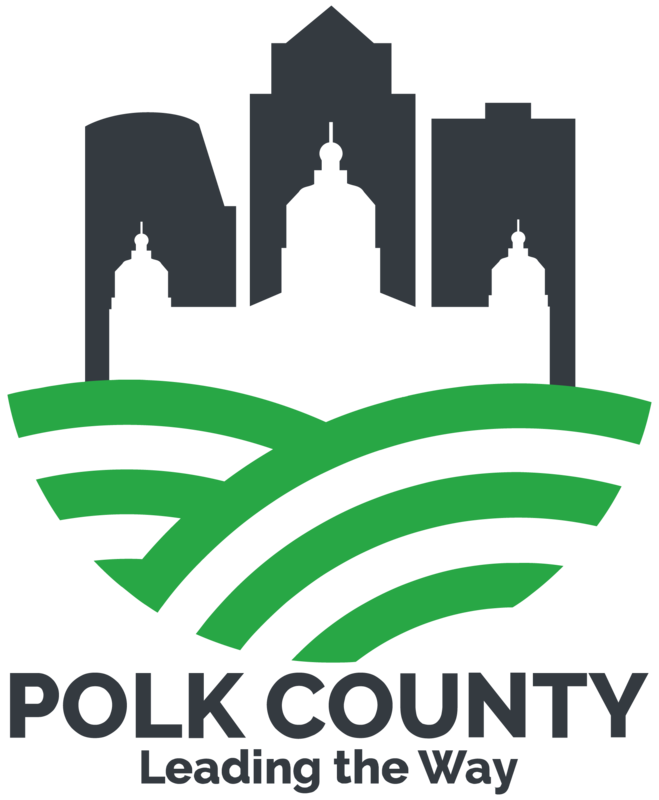 We look forward to hosting you in our up-and-coming, centrally located metro area with the best in Midwestern hospitality. 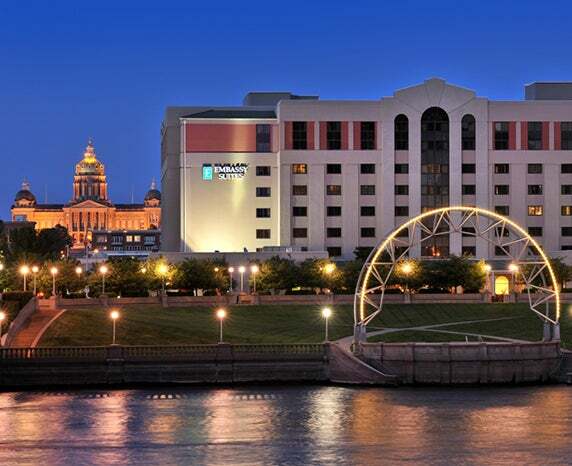 The Iowa Events Center is located in downtown Des Moines with access to more than 2,300+ hotel rooms and a generous amount of restaurants and attractions all within a one-mile radius. 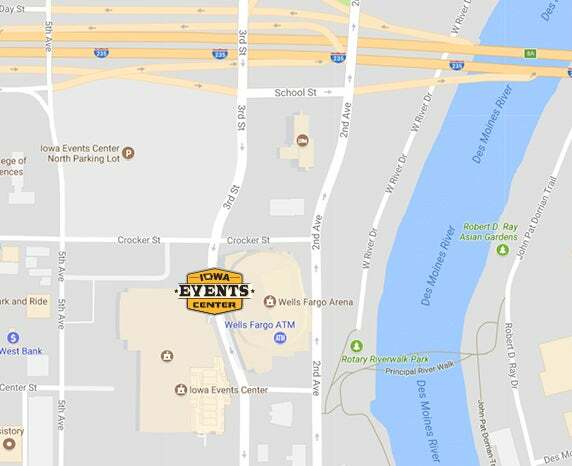 Plan the best route to the venue and the closest parking options. A city that makes it easy to see, do and experience more. 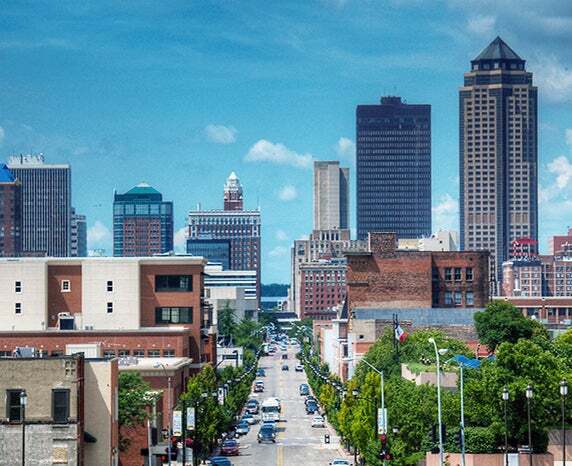 With 13,000+ sleeping rooms in Greater Des Moines, you're sure to have a comfortable experience. 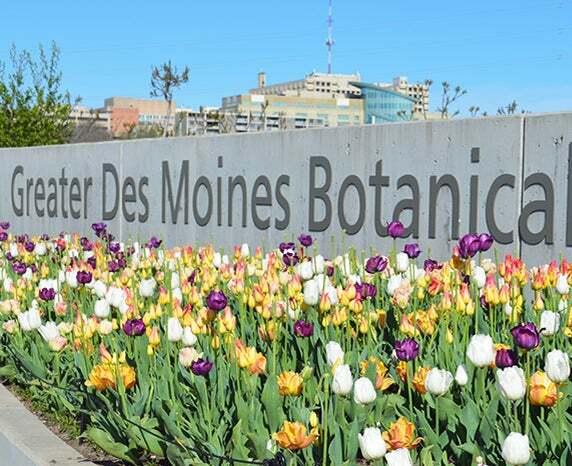 Greater Des Moines is happening, fresh and full of adventure.